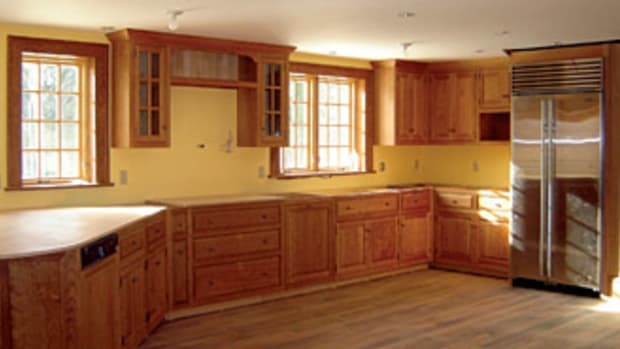 Windham Millwork is a three-generation, family-owned custom woodworking business in Windham, Maine, specializing in high-end commercial projects for newly constructed buildings throughout New England. The company was originally founded in 1957 by Walter Pulkkinen and is currently owned and managed in part by his son, CEO Bruce Pulkkinen. Bruce’s sons, Chad and B.J. Pulkkinen, are among a number of company partners who also have an ownership interest in the firm. Business has steadily increased in size, output and sales volume during the last 55 years. The company is currently grossing about $8.5 million annually. Despite the economy, its owners are making adjustments to increase that figure to $12 million, including taking on new jobs and adding a custom marine product subsidiary. 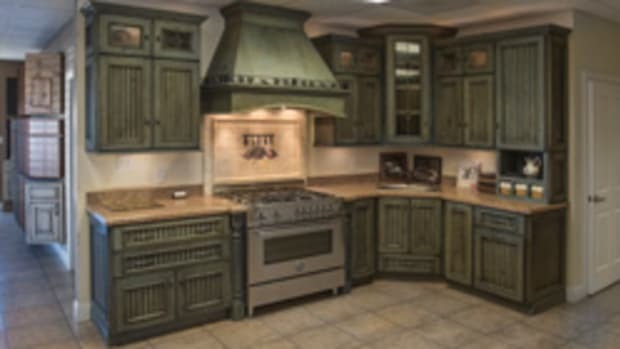 Chad Pulkkinen says the company’s goal is to offer the widest array of cabinetry and furniture products — not just to appeal to different customers, but to keep the shop busy as a unit. The company is much larger than it was in the early 1960s when it employed about 20 people and operated out of a 15,000-sq.-ft. shop. Chad says that his grandfather added employees and floor space until he retired in 1980 and Bruce took over. “Dad became owner at age 21. 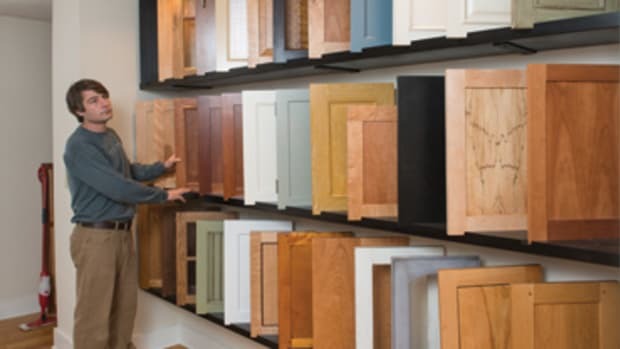 He literally jump-started the business by making cold calls to different businesses looking for millwork. 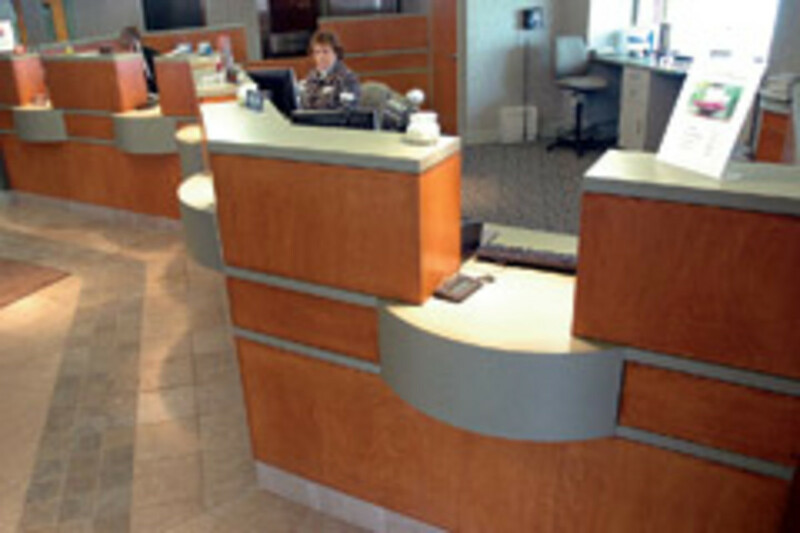 Back then, we only offered millwork, but now we offer cabinets, countertops, trim, molding — the whole shebang in a commercial setting. 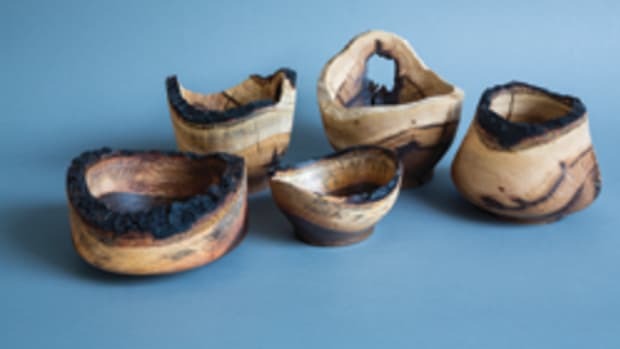 Anything woodwork-wise inside a hospital, school, colleges, bank, hotels or casino — we’ll do it,” he says. The operation now occupies a 65,000-sq.-ft. space spread over three buildings and it keeps growing. There are currently 65 employees, which include craftsmen and an installation crew, as well as the front office staff featuring five draftsmen, four project managers and bookkeepers. The owners agree that the company’s continued success stems from the team’s ability to complete work for contractors on the contractors’ schedule. The prompt and professional management of projects, coupled with the quality of the work produced by the shop’s skilled craftsmen, keeps the contractors happy. Windham Millwork completes about 100 commercial jobs per year, with a high-end residential project added to the mix on occasion. “Commercial is just our niche. 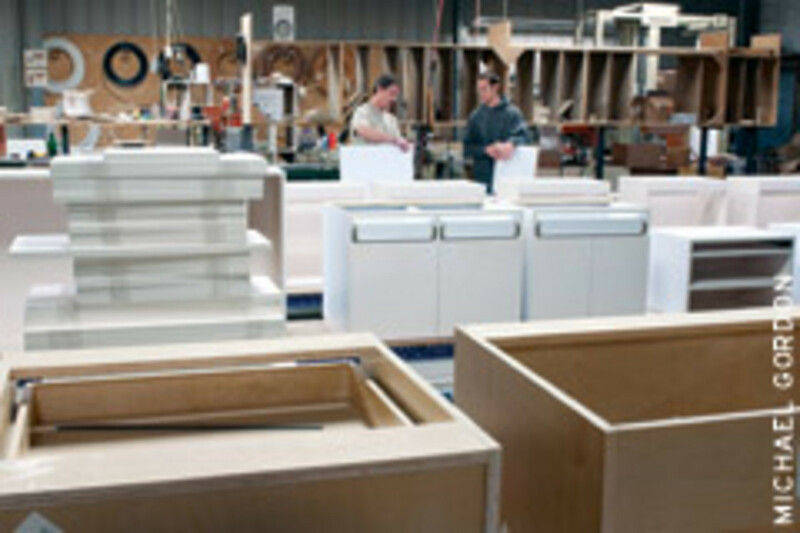 We’re capable of pushing out large projects with our manpower and assembly unit. We’re automated with CNCs, edgebanders, an assembly line system … everyone says it’s like Santa’s workshop out there,” says Chad. Work comes to Windham in one of two ways: by direct solicitation from contractors it has worked with in the past or through the bidding process. Chad and other project managers regularly thumb through construction project announcement manuals that detail current projects in the region. “We go through the pages and look for larger buildings and larger jobs, particularly ones we’ve worked in before. A lot of times we get invitations from general contractors telling us the deadline for the bid,” says Chad. 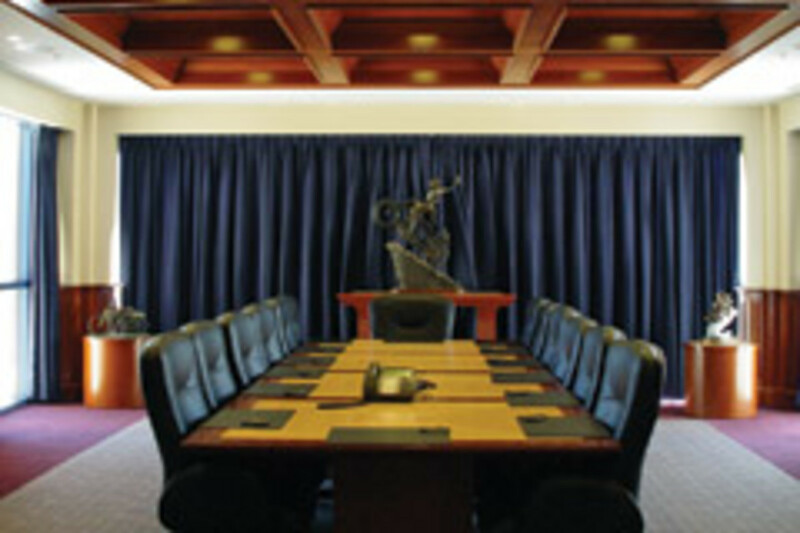 The company services all of New England and parts of upstate New York, with its volume spread evenly across the region. The shop is currently producing more than 1,800 cabinetry units for Jay Peak Resort, a ski area in Jay, Vt. Another project is for a new regional hospital, Maine General Medical Center, in Augusta that requires extensive casework and plastic laminate countertops. Chad says the poor economy had a significant impact on sales in 2009 and 2010, but the tide is beginning to turn. There were layoffs last year. 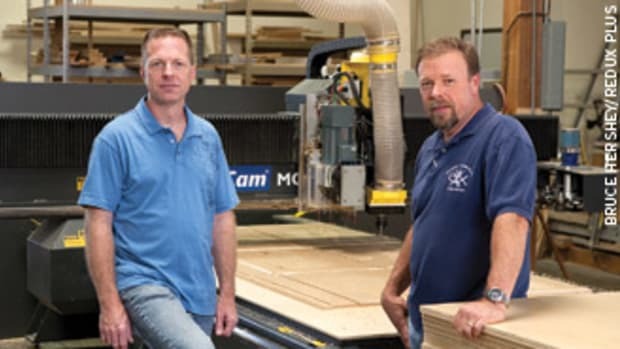 This year, the company has hired seven employees who previously worked for another Maine-based millwork shop that went out of business. 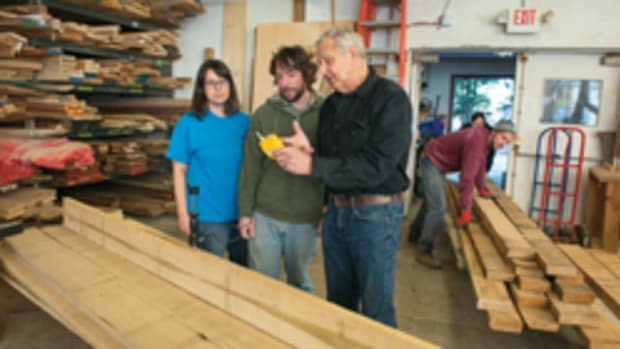 Like many shops across the country, Windham Millwork has had to contend with competing companies underbidding on projects. Windham is able to counterpunch with its long-term industry relationships. “We’re lucky that we do tend to get a lot of our work from repeat customers who know us for our good reputation. In other cases, we’ve had to reach slightly outside of our comfort zone to keep things running,” says Chad. 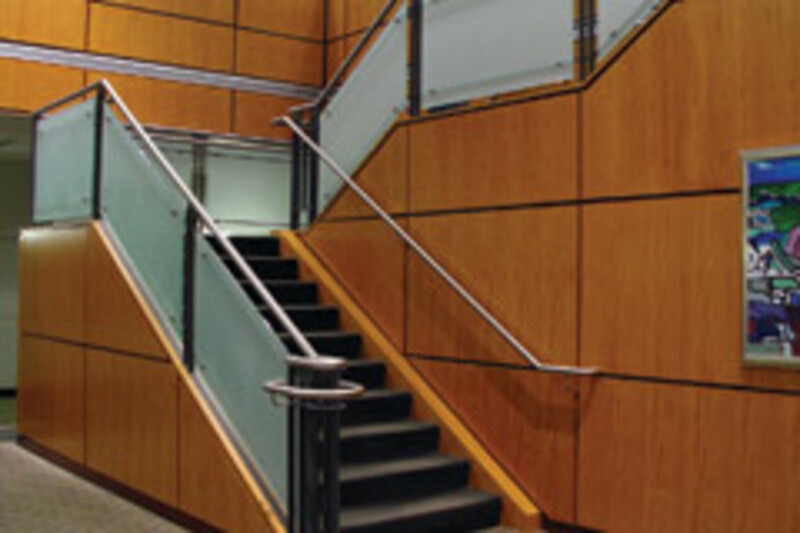 For example, a recent job at the Portland International Jetport in Portland, Maine, required a lot of metal work that the shop is not accustomed to doing. Installers and project managers have also been traveling farther than usual to Maryland and New York City. The company’s project managers and draftsmen work closely with the outside architects and designers who provide the initial specifications. This interaction is critical. The two parties must communicate effectively to get the job done. The process isn’t always smooth and there’s a lot of waiting for approval. The final plans are processed through the shop’s design programs — and then the sawdust flies. 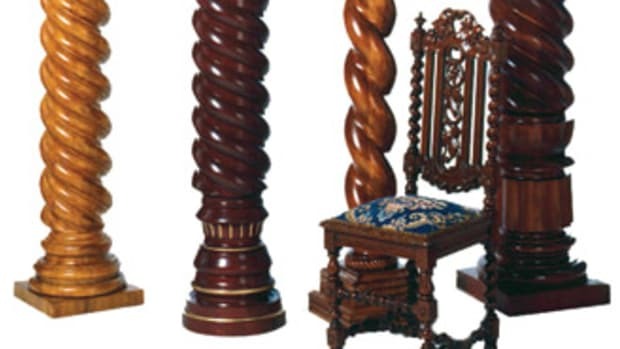 In terms of style, institutional cabinet designs are fairly similar from job to job. They get fancier for hotels and resorts. 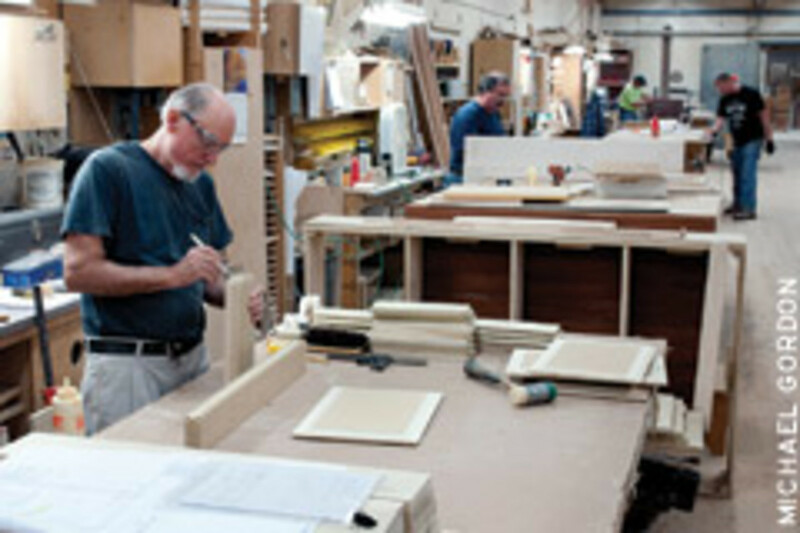 Windham Millwork was recently LEED-certified and is often required to source FSC-certified wood. The predominant finish is a catalyzed conversion varnish. 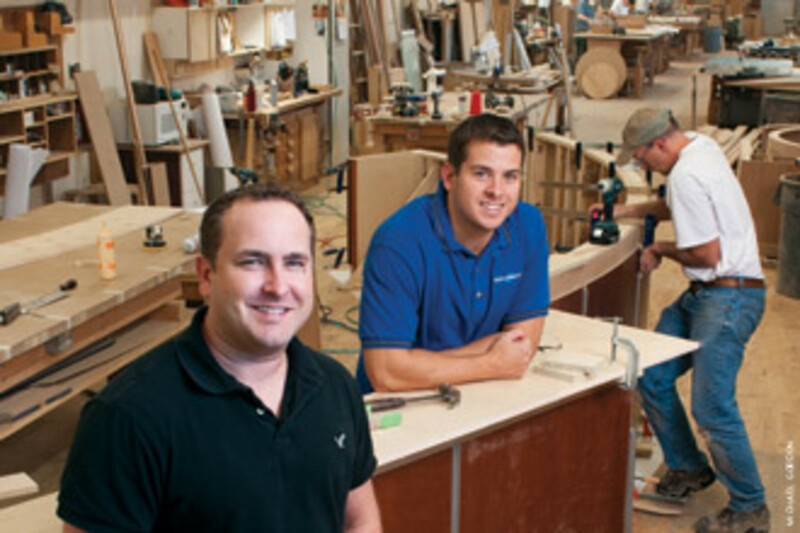 It’s the combination of technology and teamwork that really make things happen at Windham Millwork. The shop features an orderly assembly line system that winds its way from material pallets to various machining stations where workers cut, build and assemble raw products using a combination of hand tools and machinery. 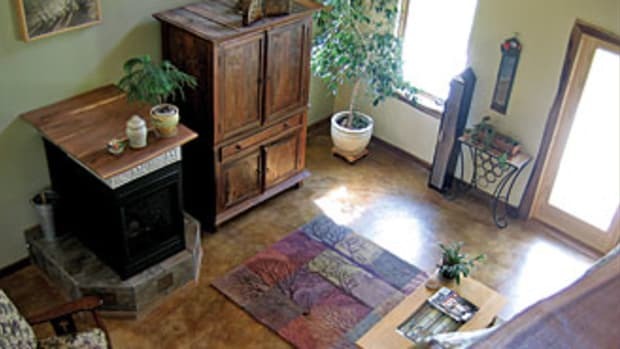 The shop’s CNC router and automated panel saw have been fixtures since the late 1990s. “These machines made things run faster and they produce more accurate cuts. That makes us more marketable. When Dad decided to get those machines it definitely bumped sales, just to be able to turn around jobs and get more jobs done quickly,” says Chad. The shop features a Weinig molder, Mereen-Johnson ripsaw, Giben panel saw, Busellato Jet 3006 CNC point-to-point router, IMA edgebander, Gannomat glue and dowel insertion machine, Holz-Her 1251 sliding panel saw, two spray booths, and a silo and boiler setup designed to store wood waste and heat the plant in the winter. Machines are nothing without the manpower working alongside them. 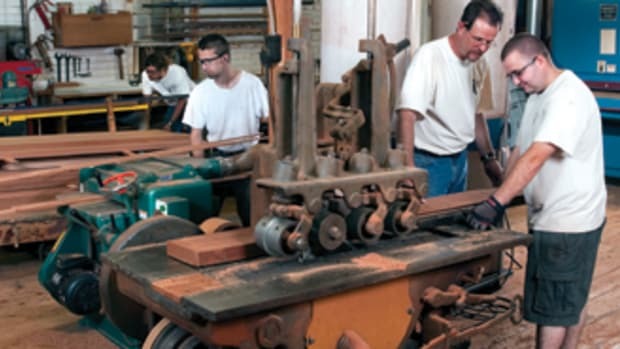 Some workers specialize in areas such as molding and finishing; others have several skills and jump back and forth between tasks. When a large order needs to go out the door and there are parts that need to be scuffed and sanded, workers in the front office join the crew. “Most of the office guys have a lot of shop experience, so whenever they can find the time, they come and help,” says Chad. Employees have health and dental insurance packages, as well as retirement and vacation benefits. The employee turnover rate is very low. Chad calculated that about 40 percent of the employees have more than 20 years in the company and 5 percent have more than 35 years. “Most of us have been here for a long time. The cool thing about our company is that it’s such a family atmosphere. That is what the new guys we hired were so impressed with our company. Chad is revamping the company website and planning an e-newsletter to send regularly to architects, designers and general contractors that the company’s worked with in the past to keep them apprised of their latest offerings. In doing so, he is also busy promoting the company’s newly created marine product industry division, Maine Mystique, established in 2009. Bruce initiated the idea at a manufacturing industry innovation seminar he attended several years ago. It is a small sister company that specializes in custom nautical-themed products for boats. The company has produced several marine products, mainly dock boxes made of teak and mahogany, for yacht owners in Maine, Utah and Florida. However, the marine industry is a hard market right now.